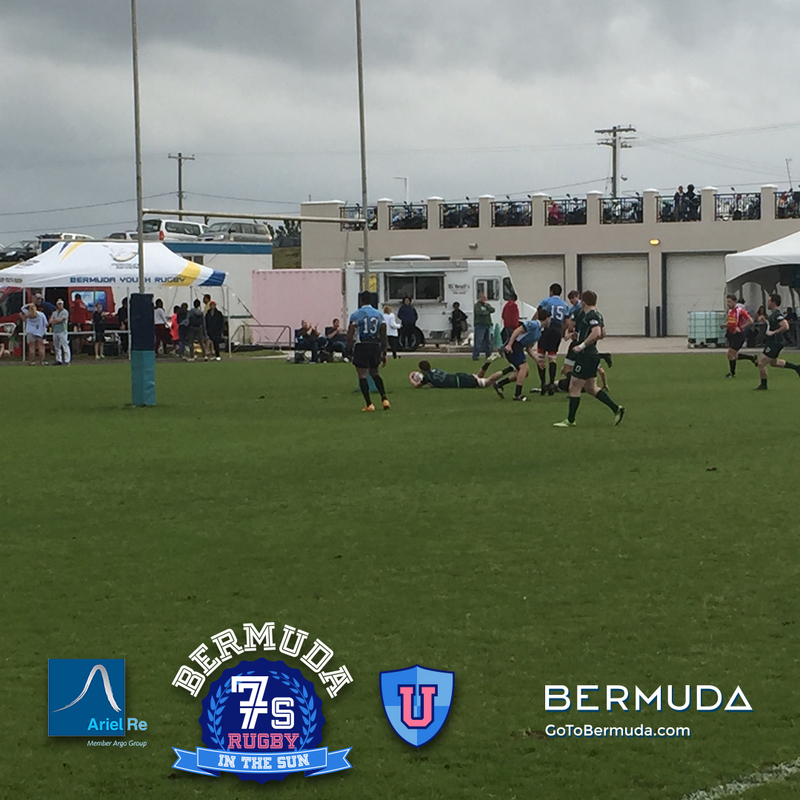 Things got even hotter during championship play on Saturday. 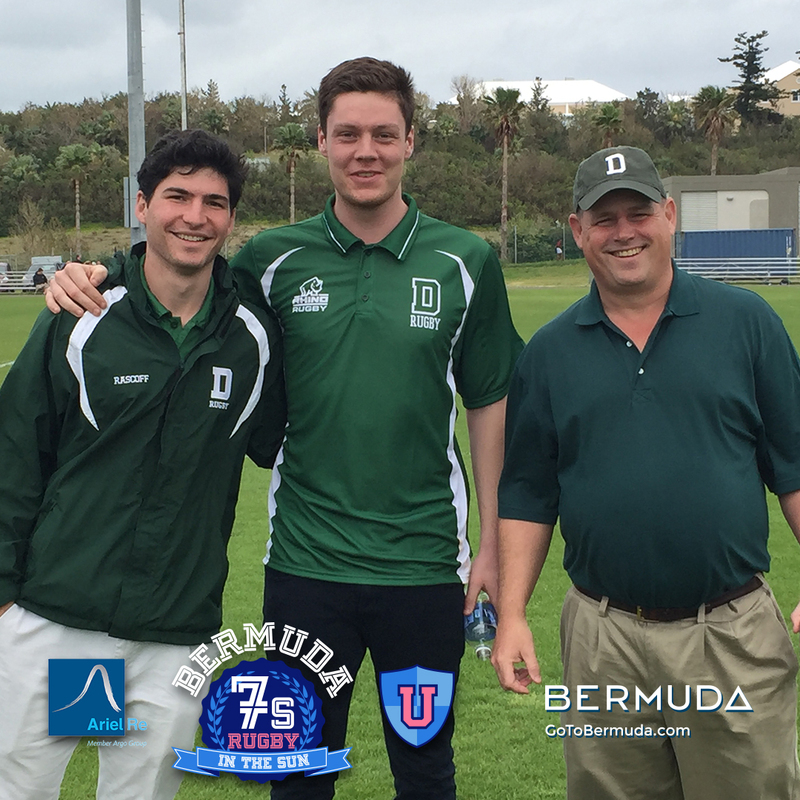 Dartmouth came away with the Cup, prevailing over a scrappy Stony Brook squad 22-7 after edging Kutztown 12-10 in the semis, while Big Green's second side captured the Shield with a 17-10 victory over Norwich. 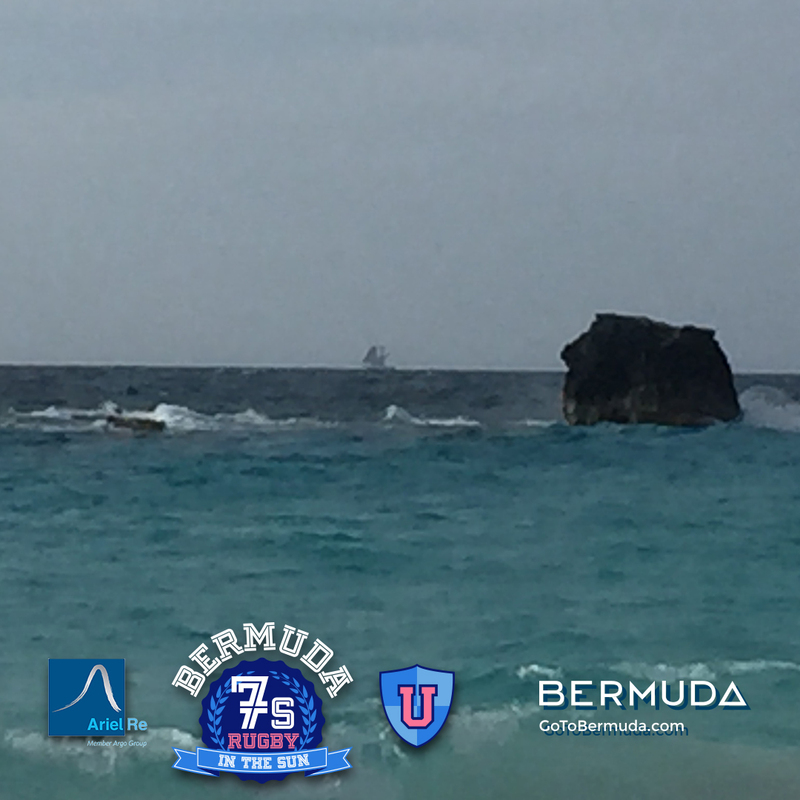 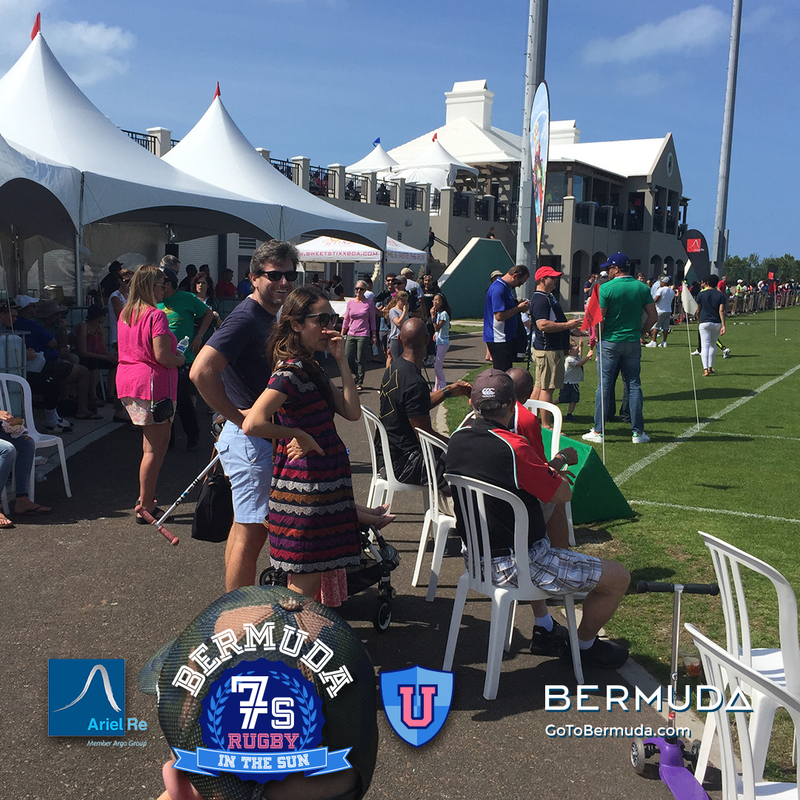 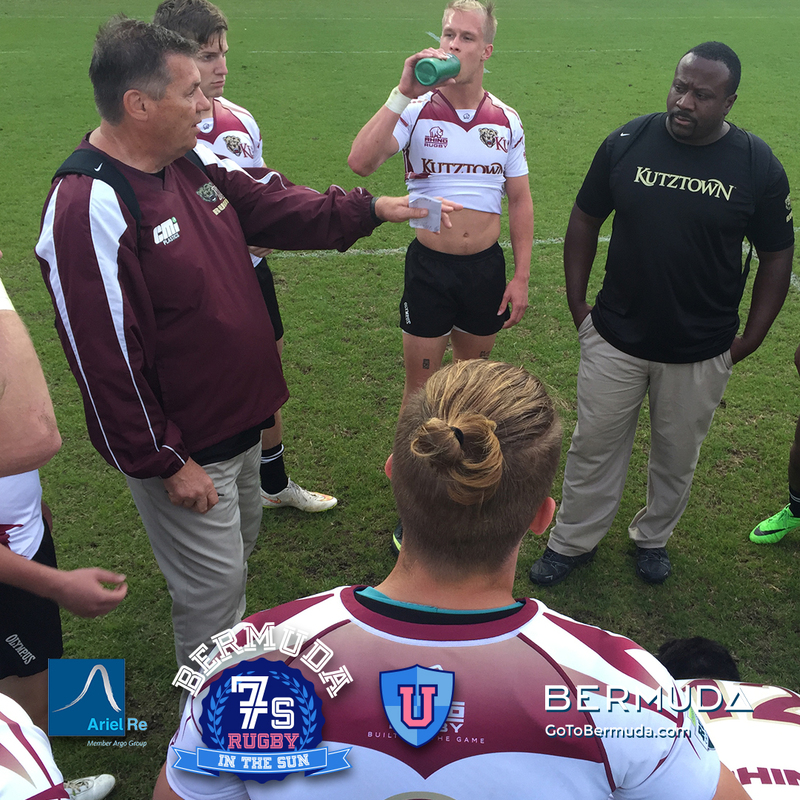 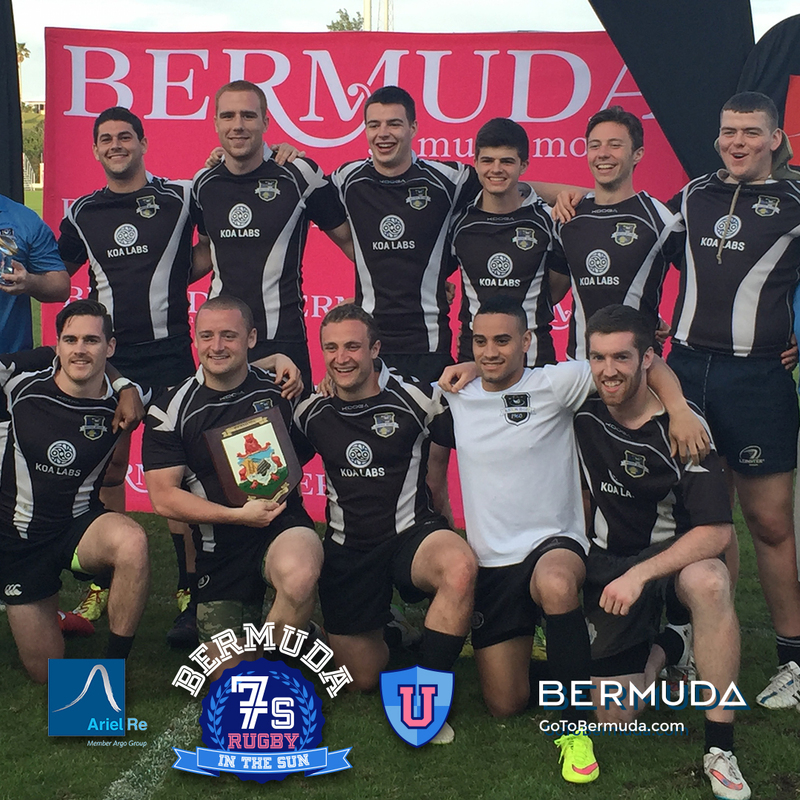 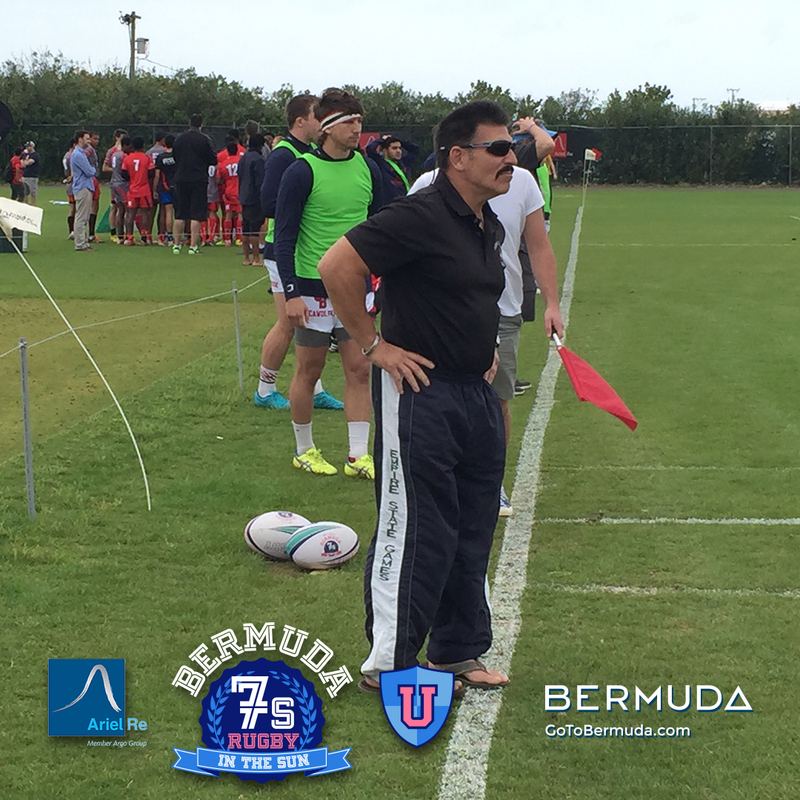 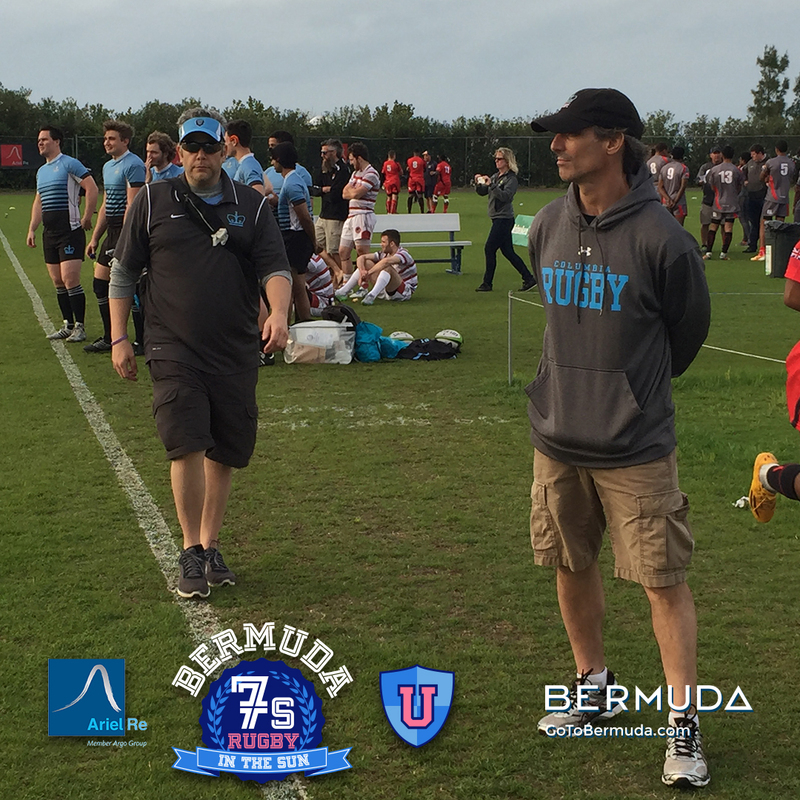 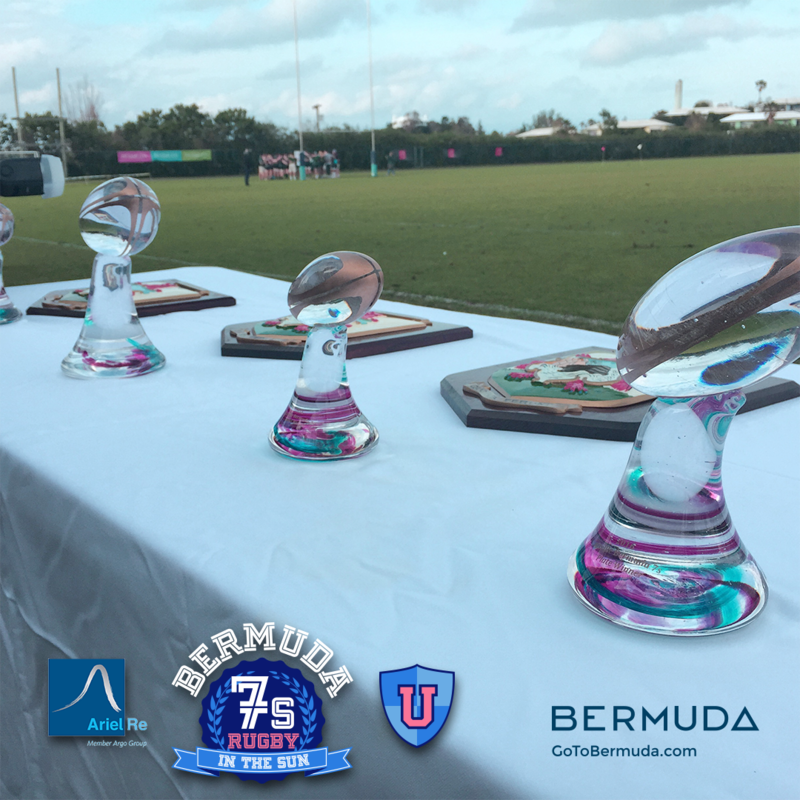 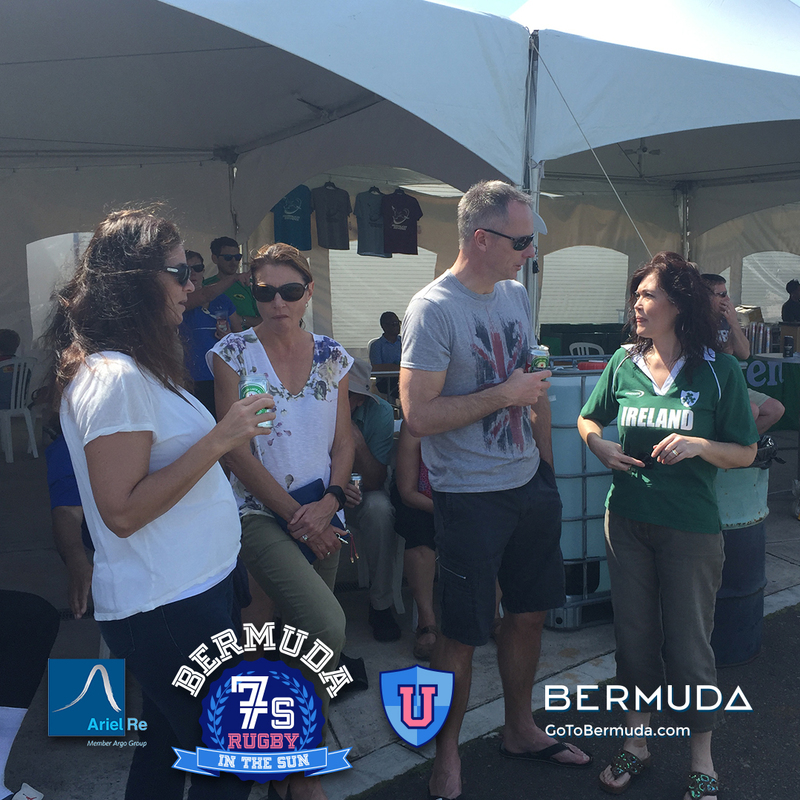 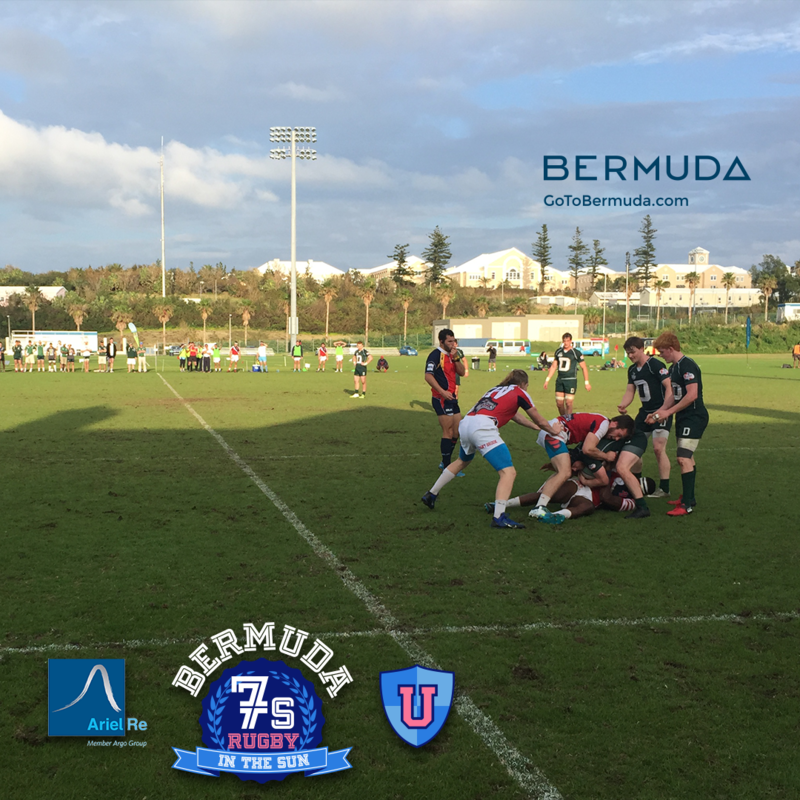 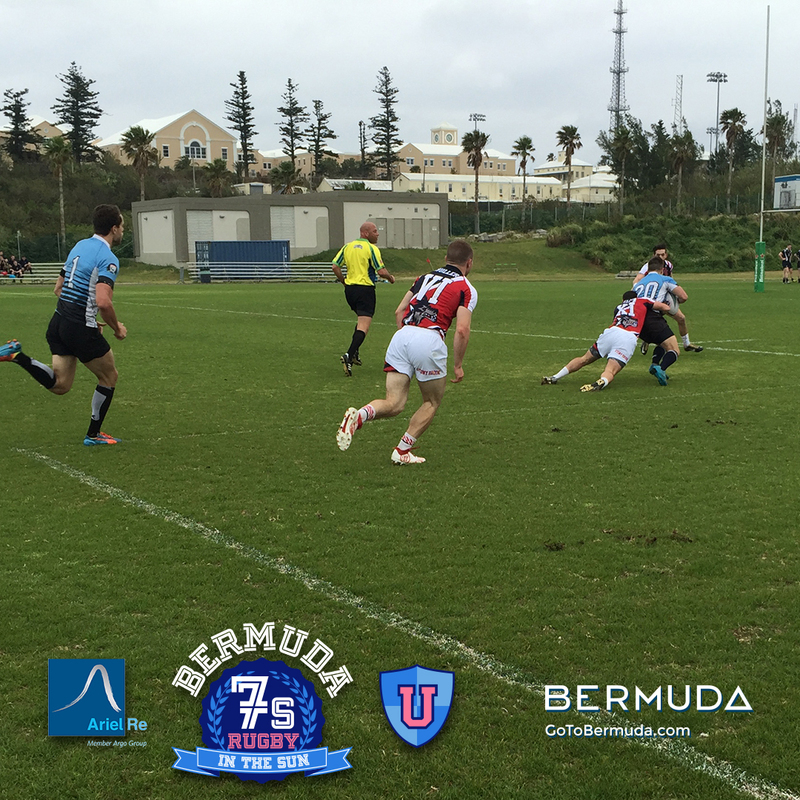 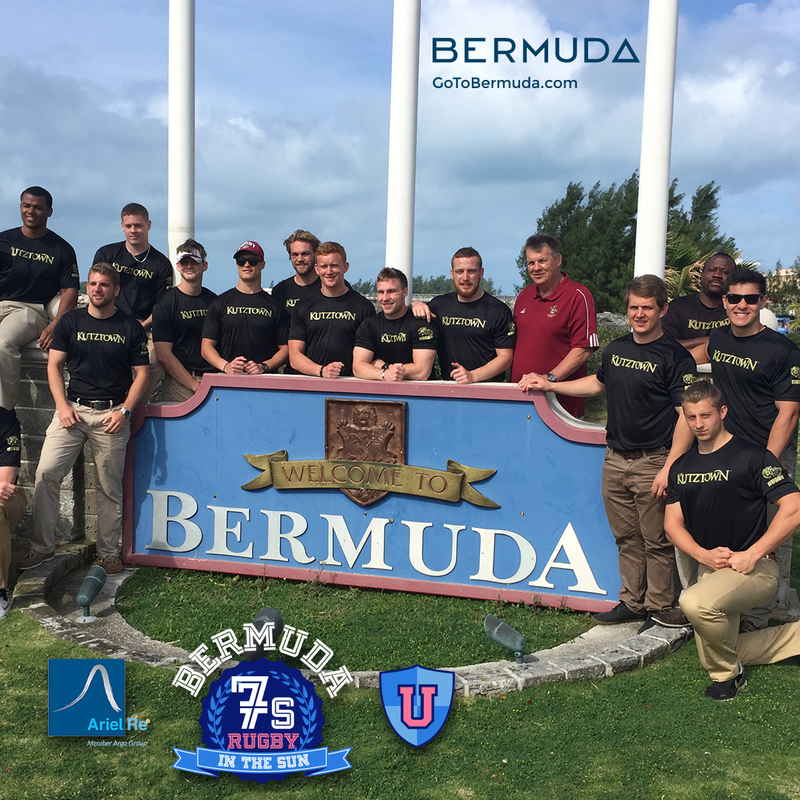 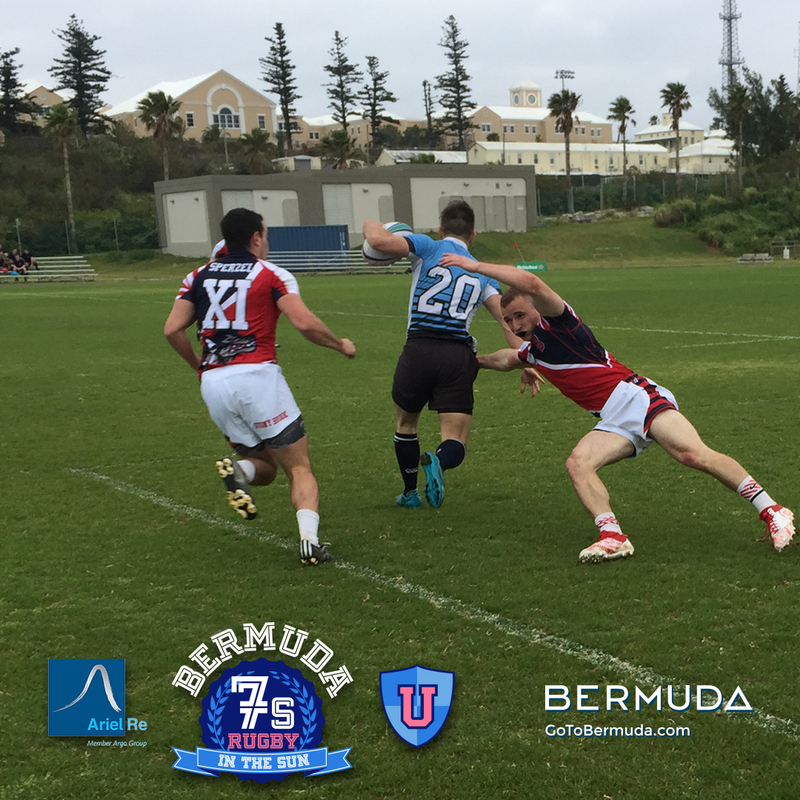 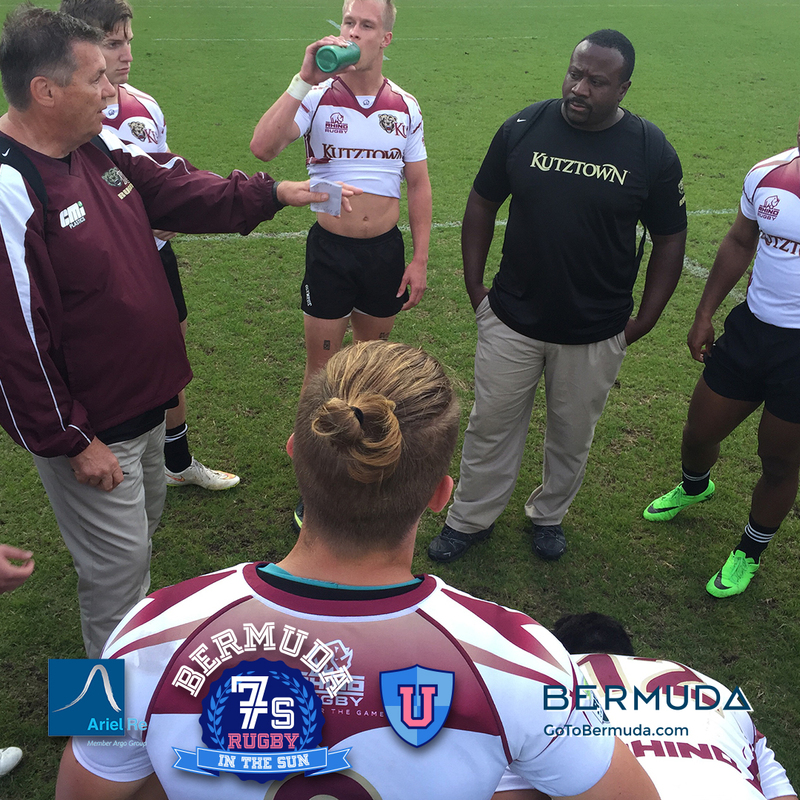 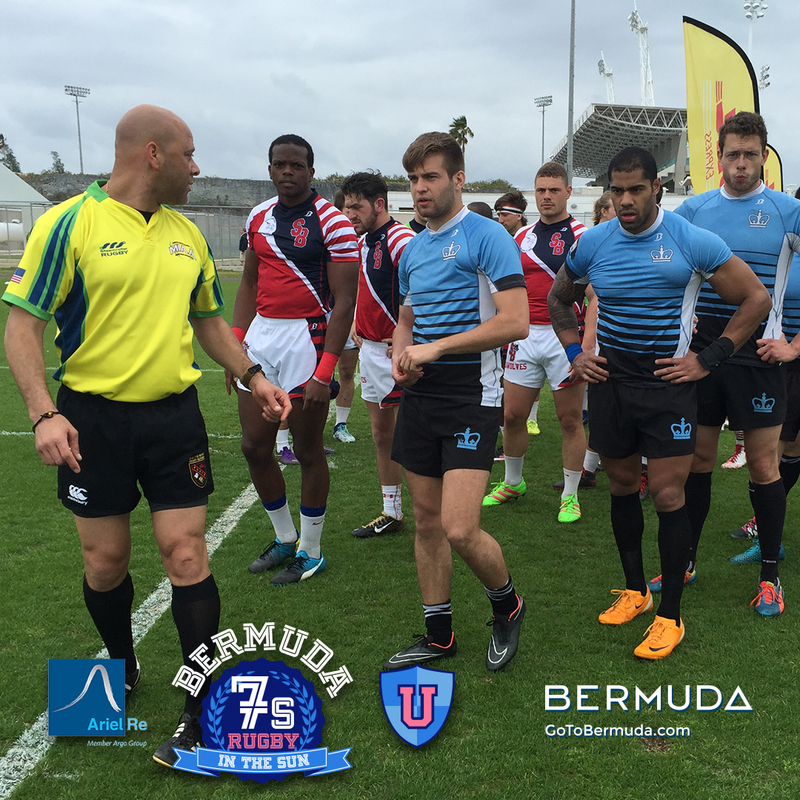 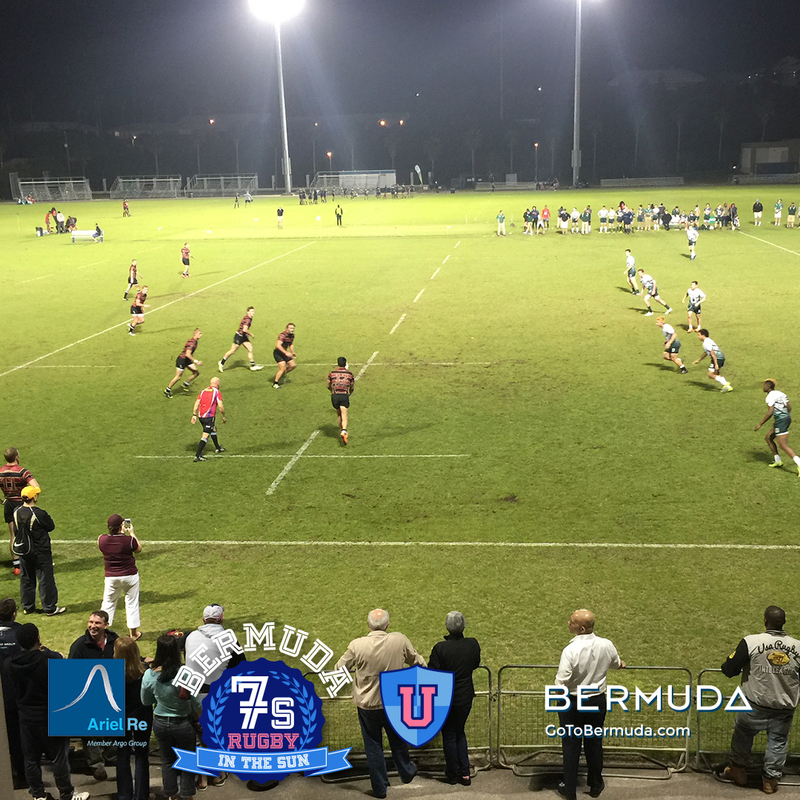 The talented and tough Bermuda Collegians took third after defeating mighty Kutztown 15-10. 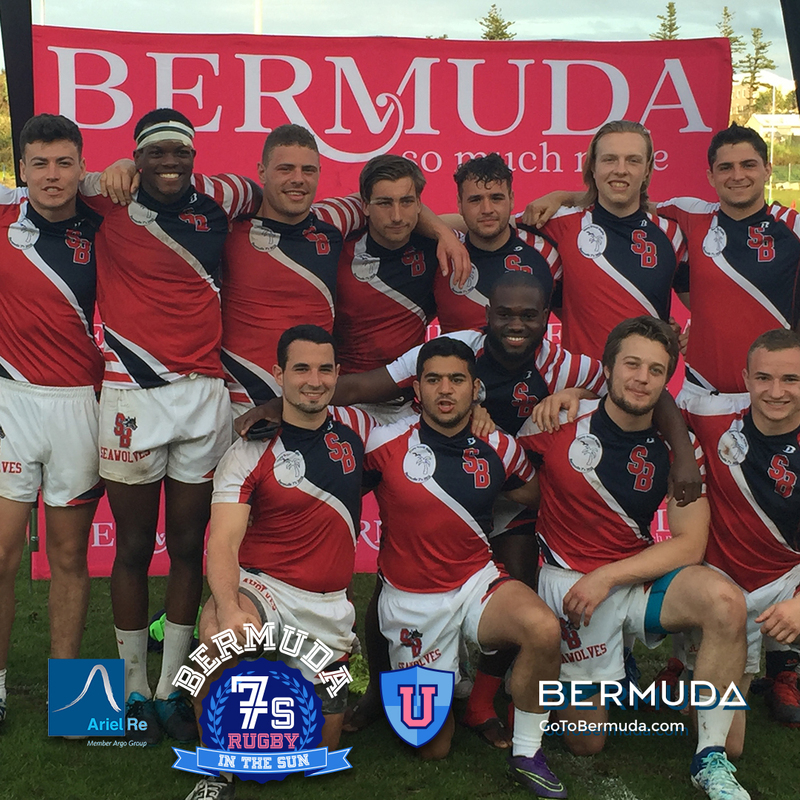 Boston RFC, featuring great play by #7, took the plate with a deserved win over Notre Dame College. 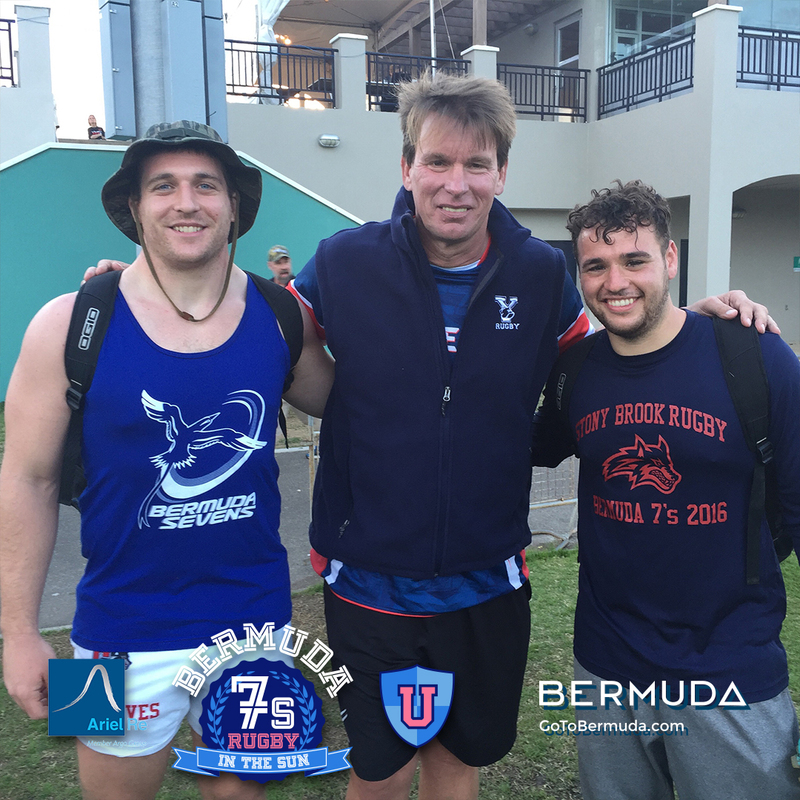 In high school action, Greenwich took the championship in an overtime thriller over West Chester, breaking a 7-7 tie in a defensive battle to seize the sudden-death victory. 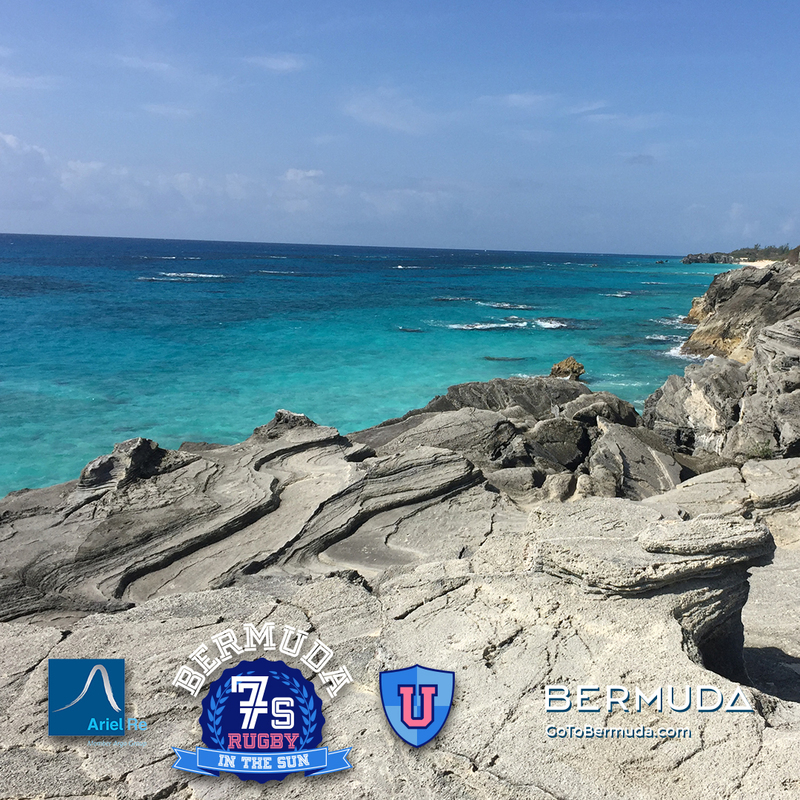 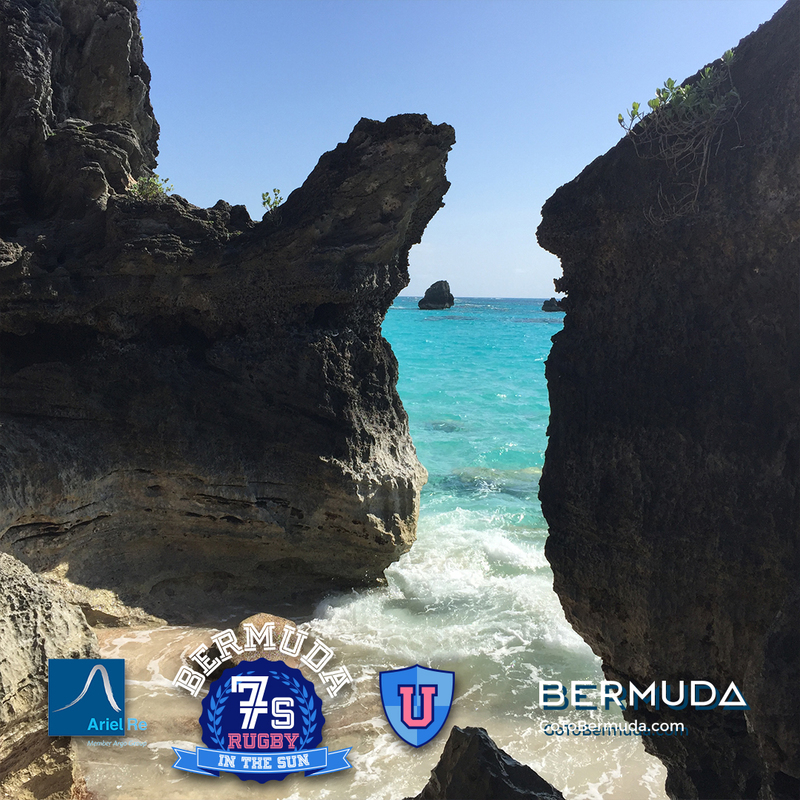 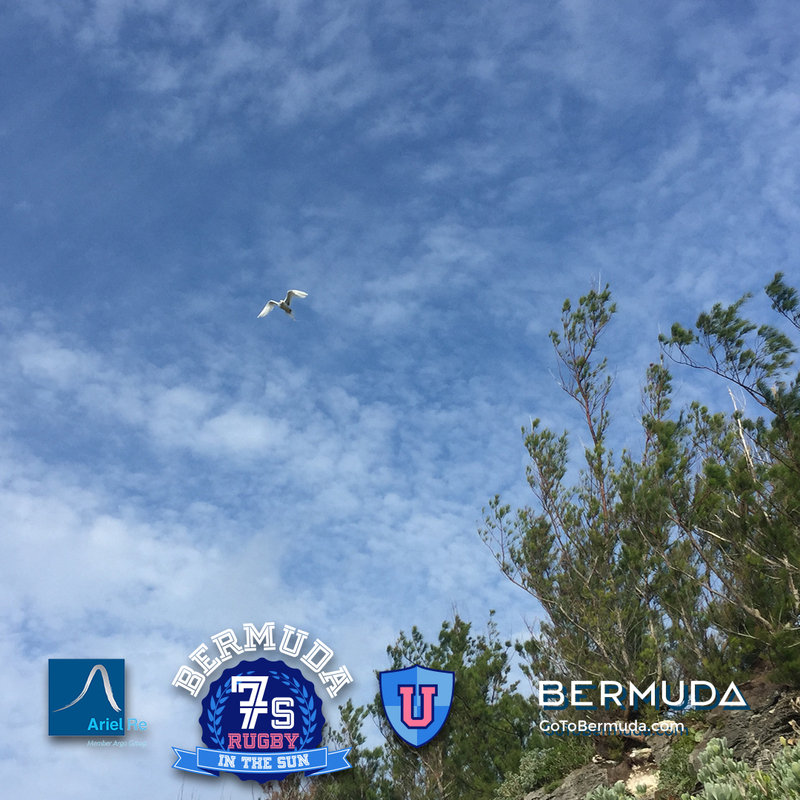 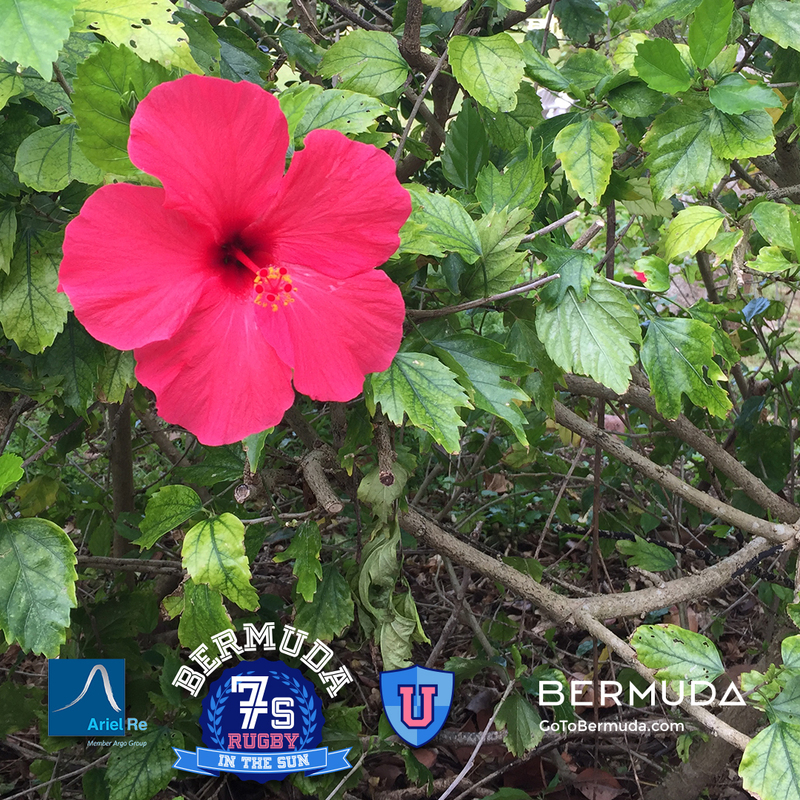 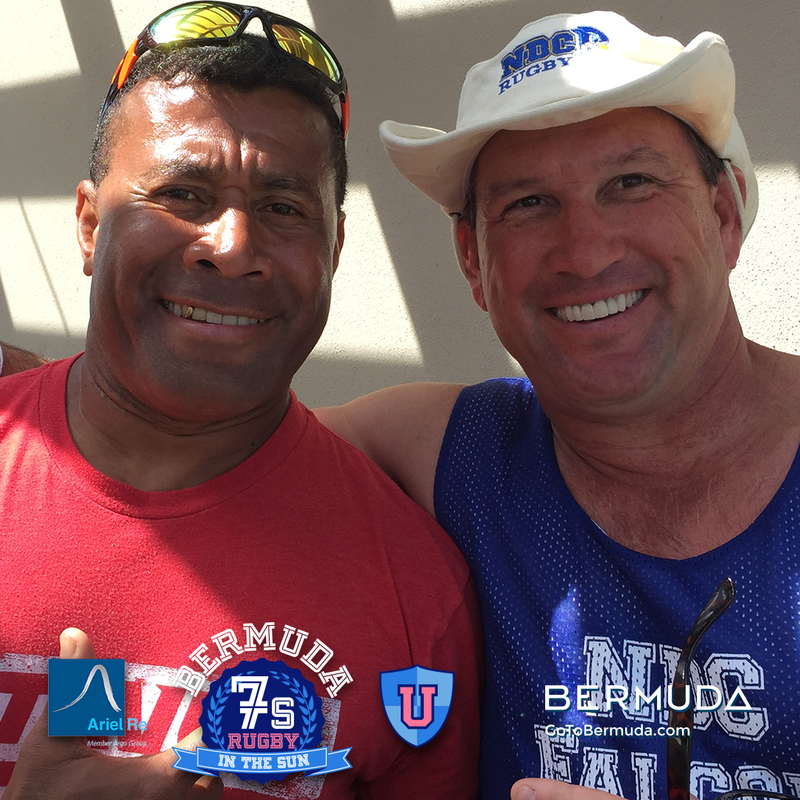 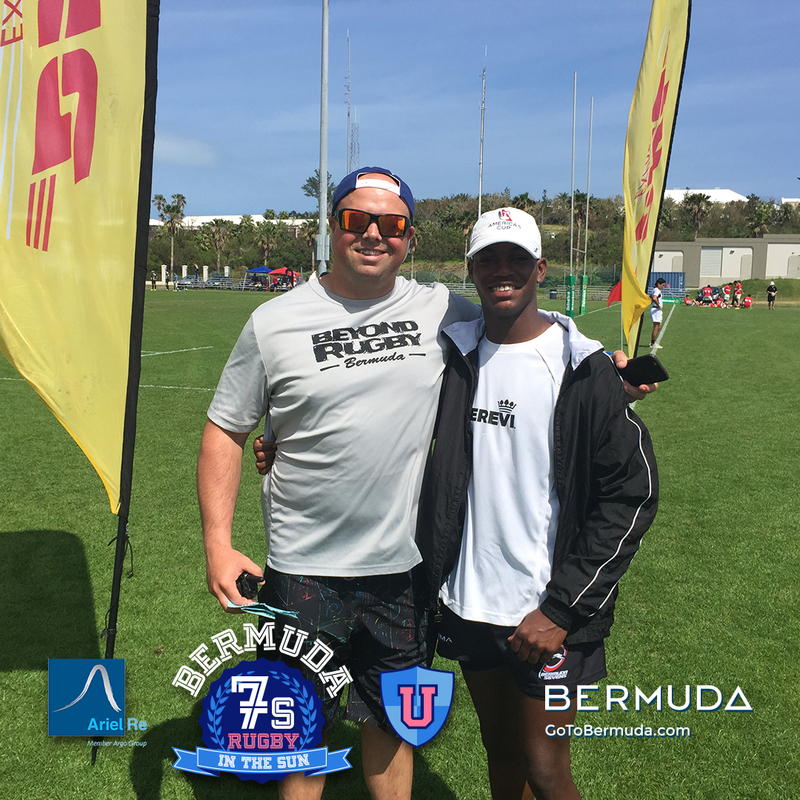 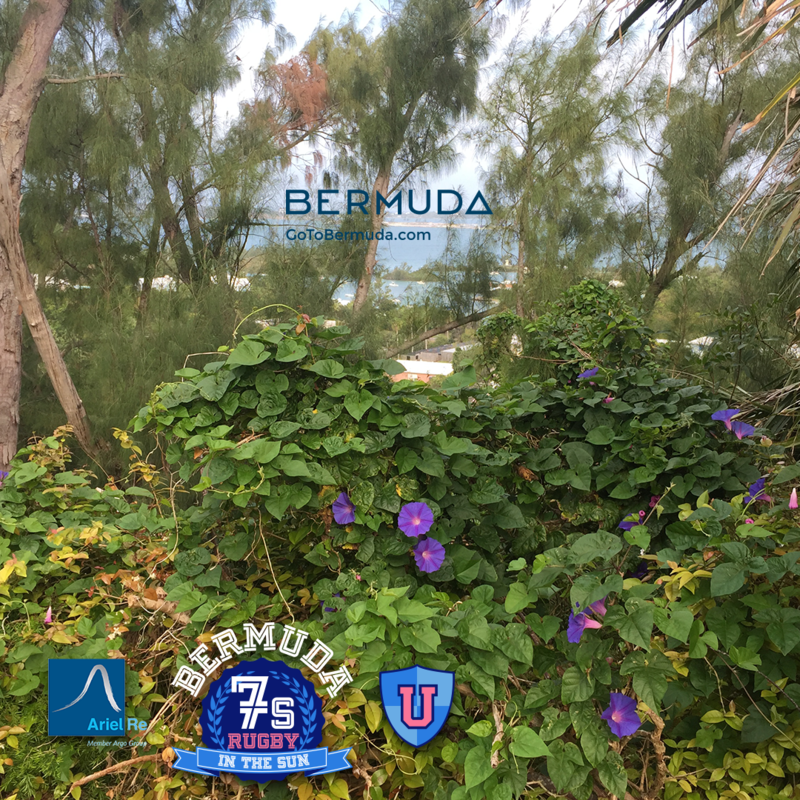 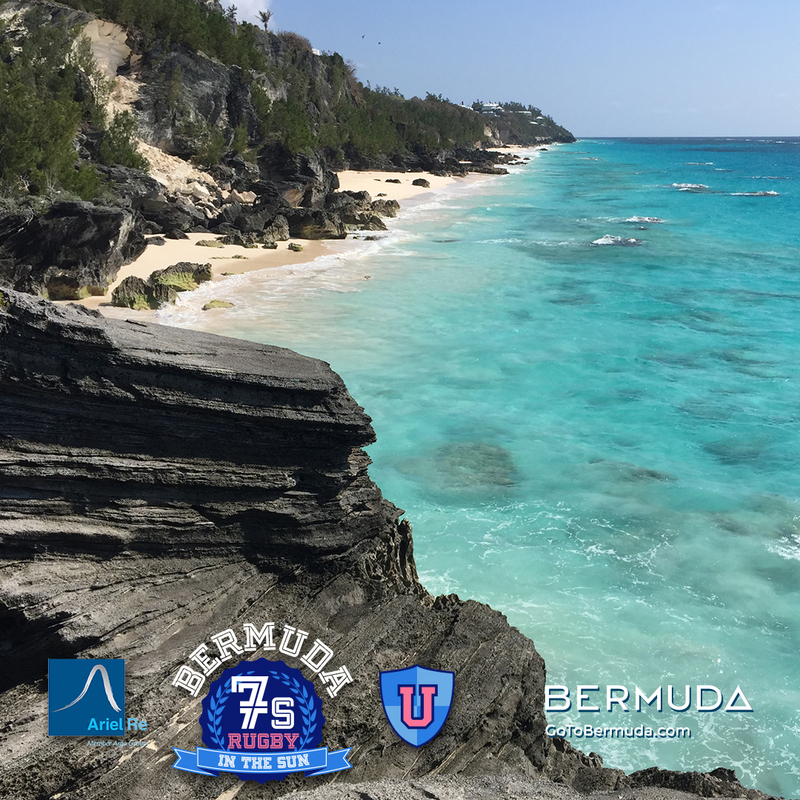 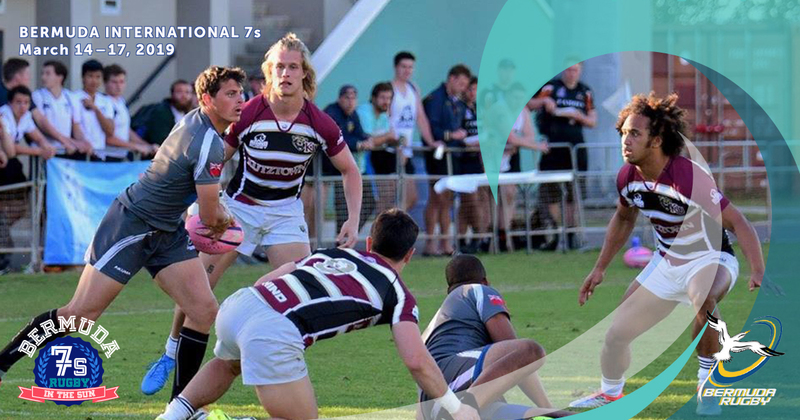 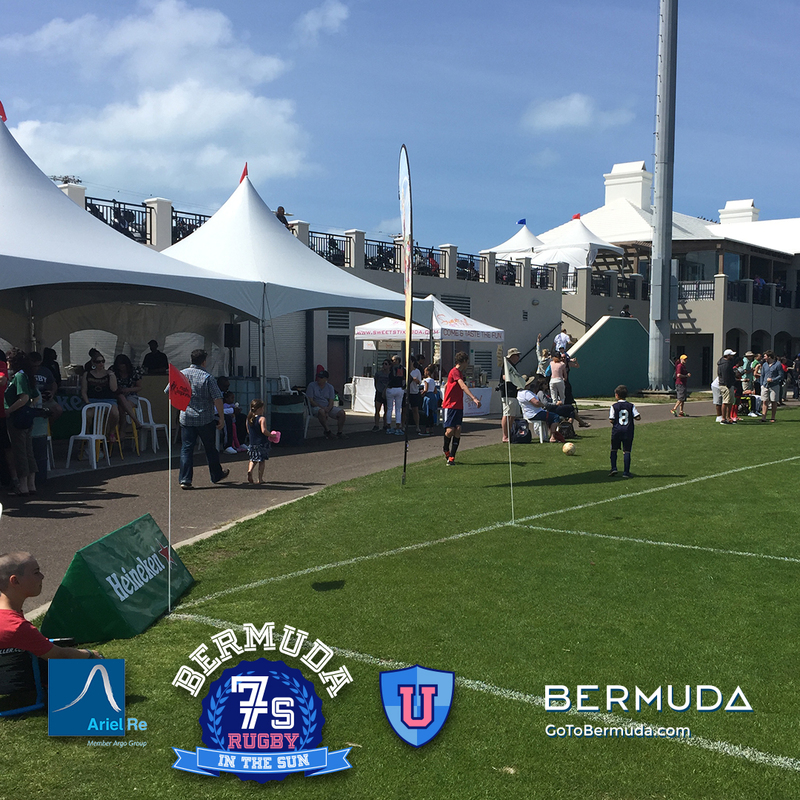 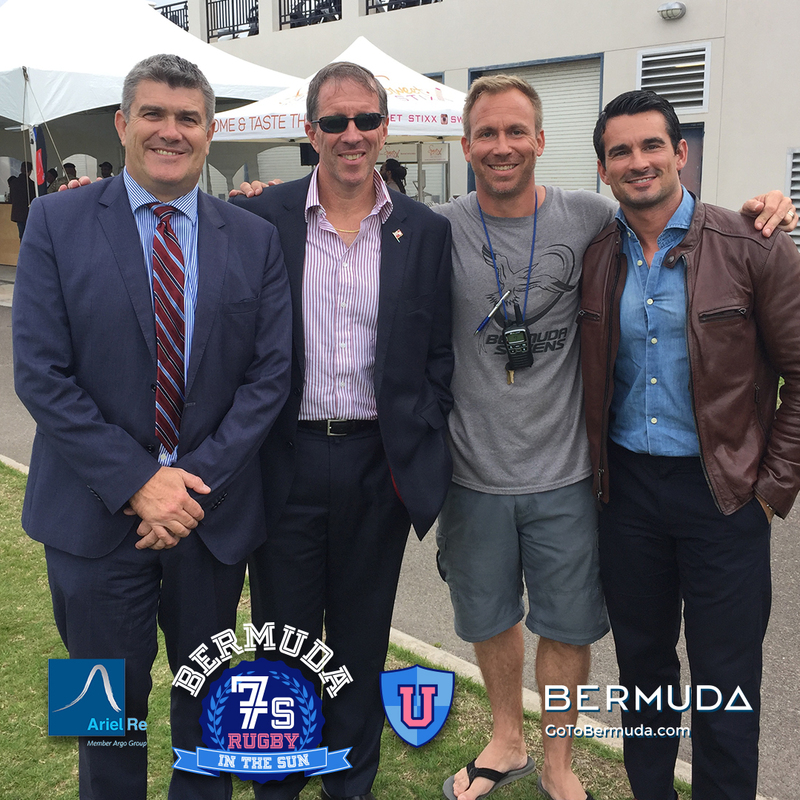 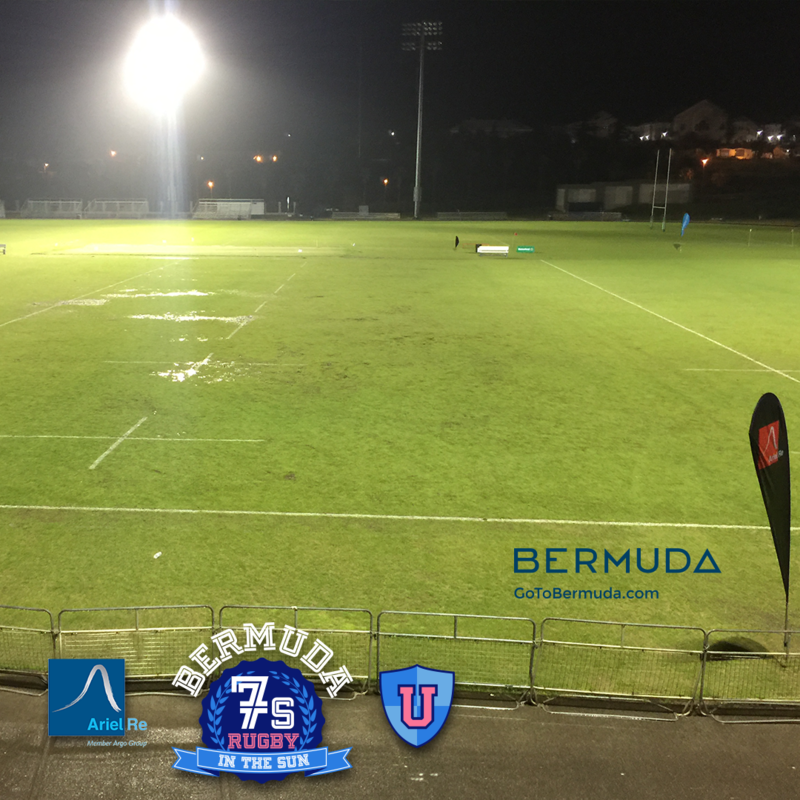 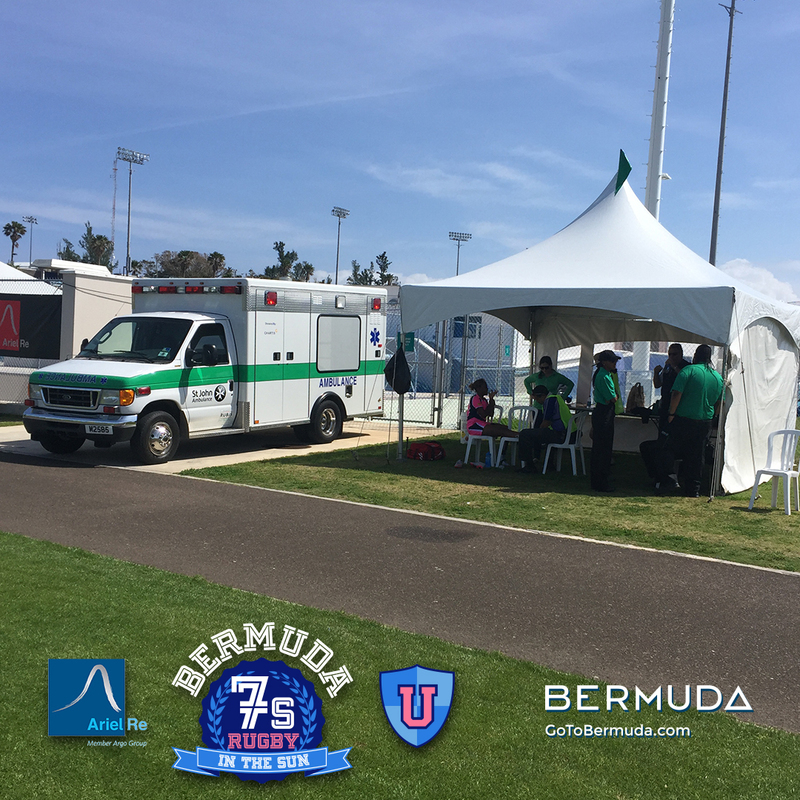 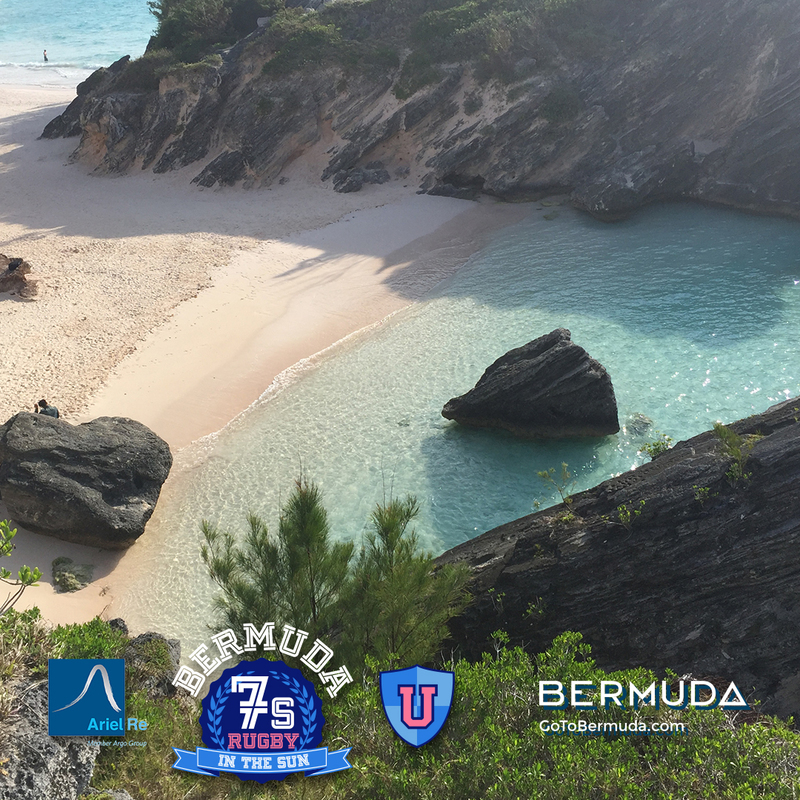 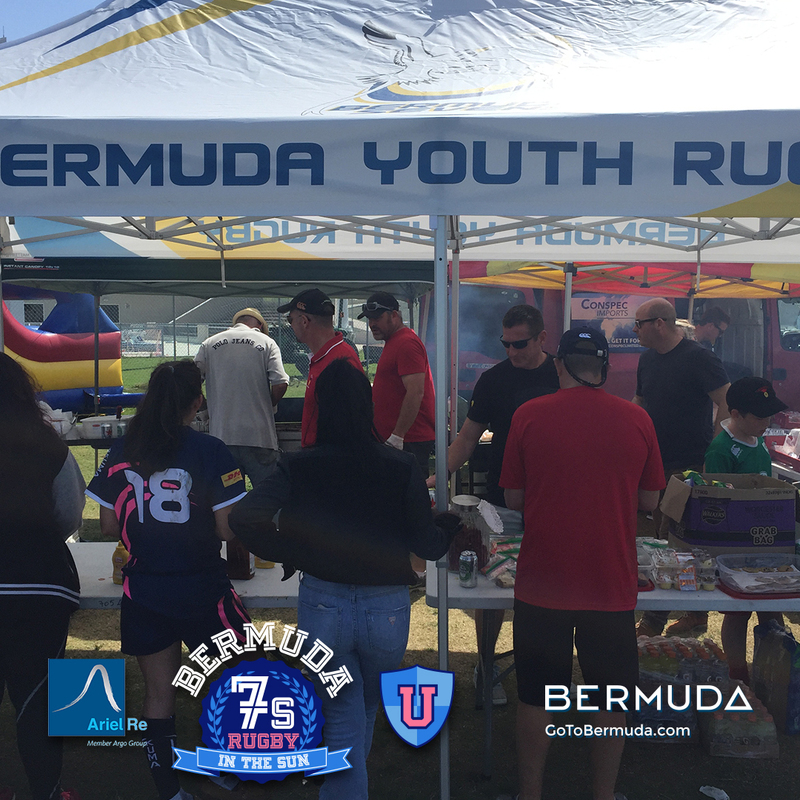 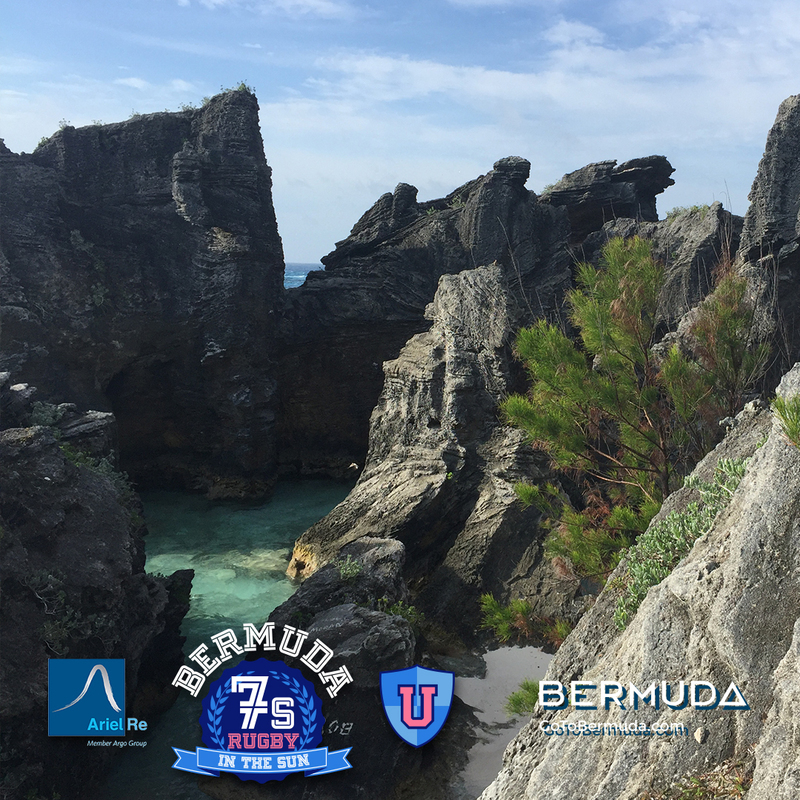 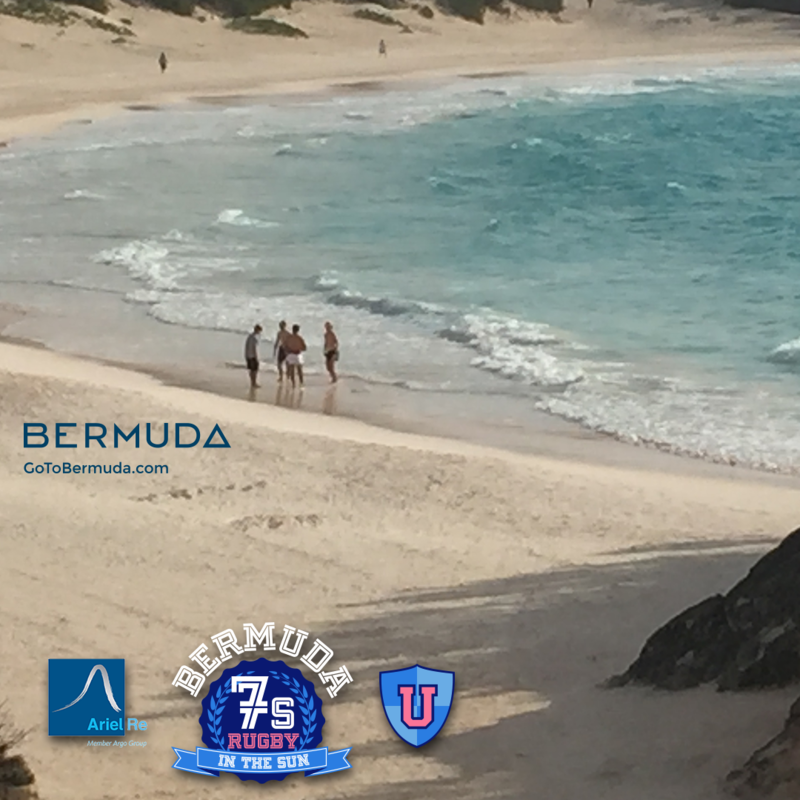 The 2016 Ariel Re Bermuda Sevens brings the very best in high school and college rugby to the National Sports Center, Bermuda’s premier sporting event venue. 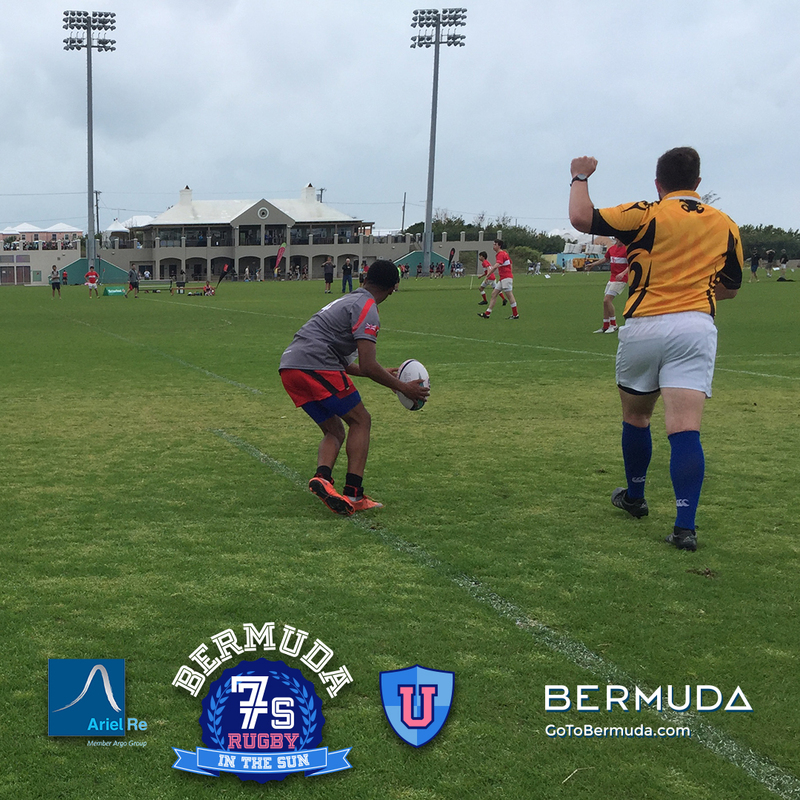 The inaugural two-day sevens tournament featured pool play on Friday afternoon and evening (4:00p - 9:00p ADT) with championship matches culminating Saturday afternoon (Noon - 6:00p ADT) March 19, 2016. 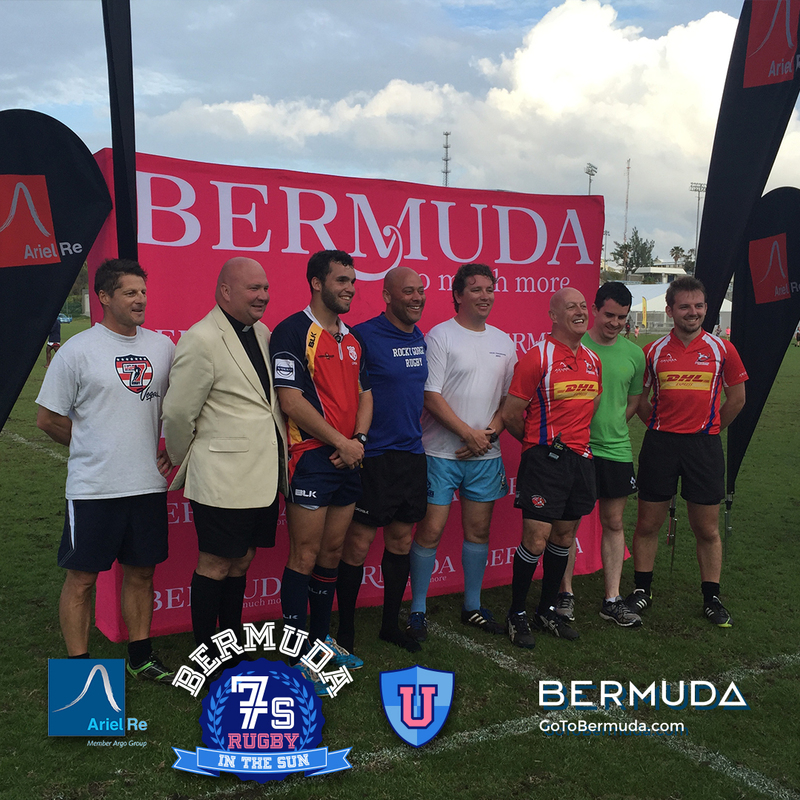 The tournament included rugby sevens divisions. 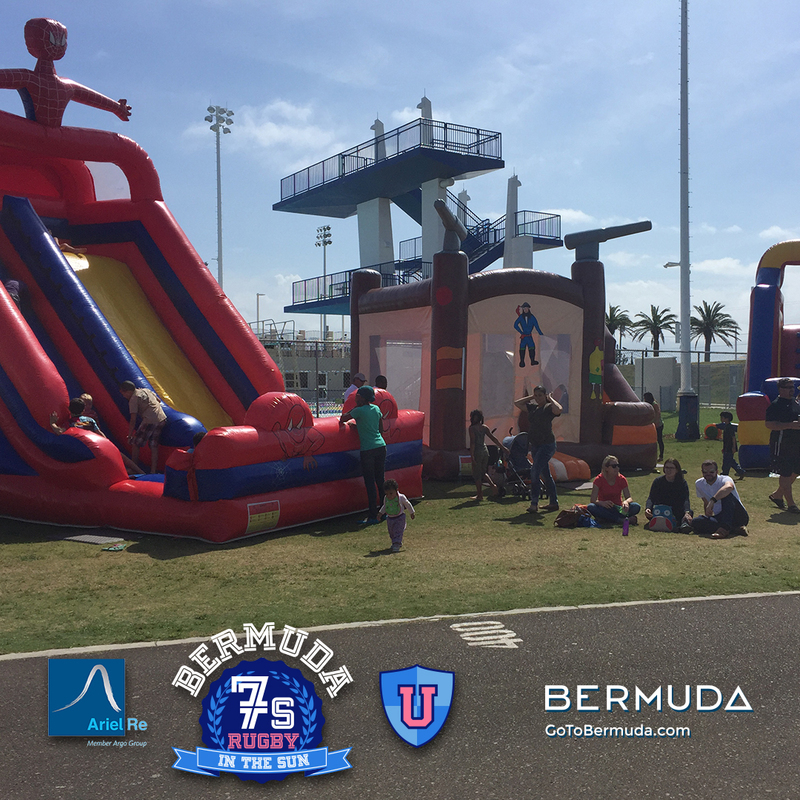 Entry to the event was free of charge and well attended with an estimated crowd of 1,500. 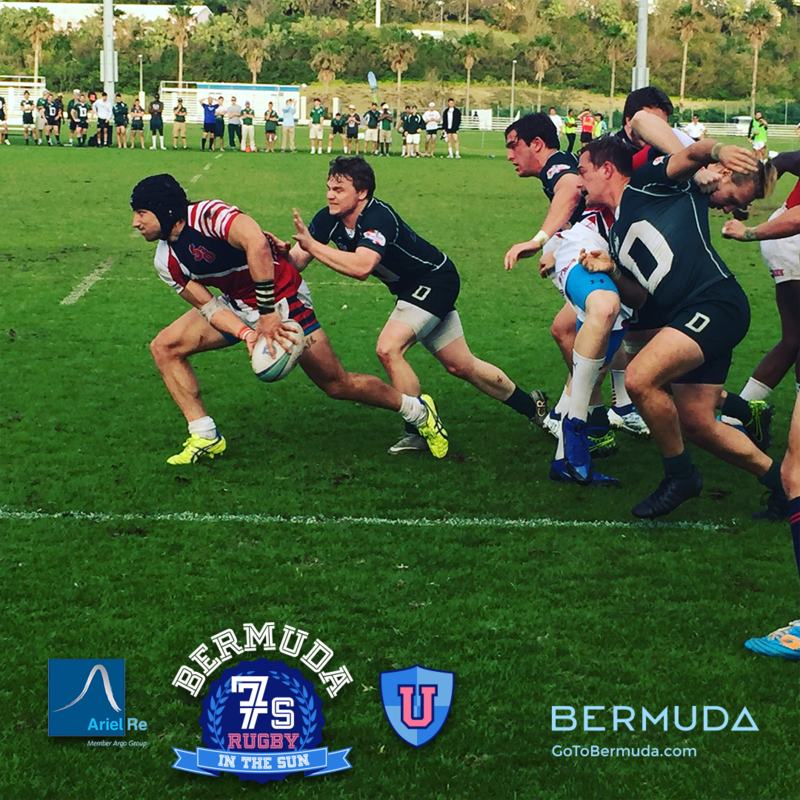 Participating high school and college teams are listed. 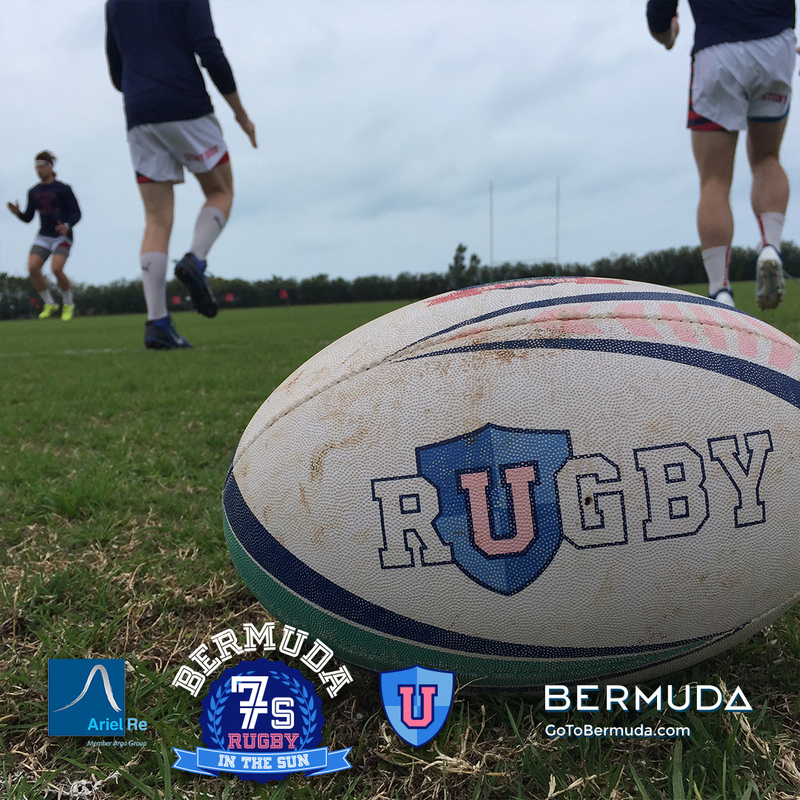 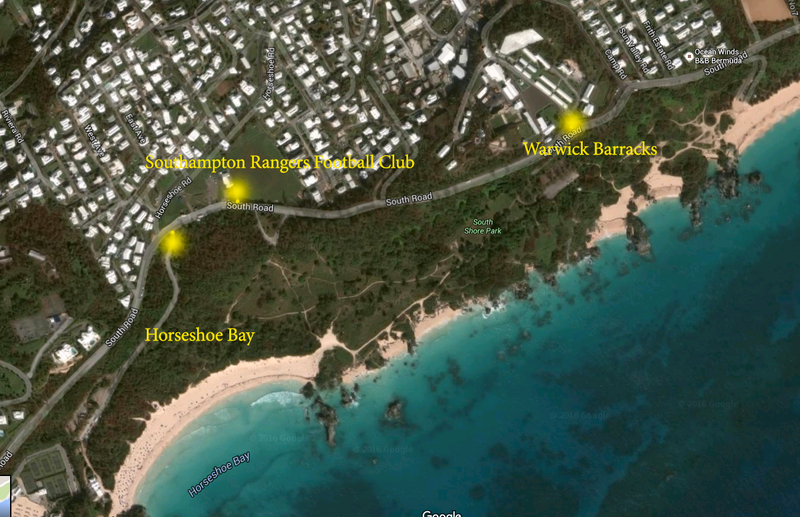 Don’t miss this opportunity to compete in historic Hamilton, Bermuda, in one of the storied homes of great rugby. 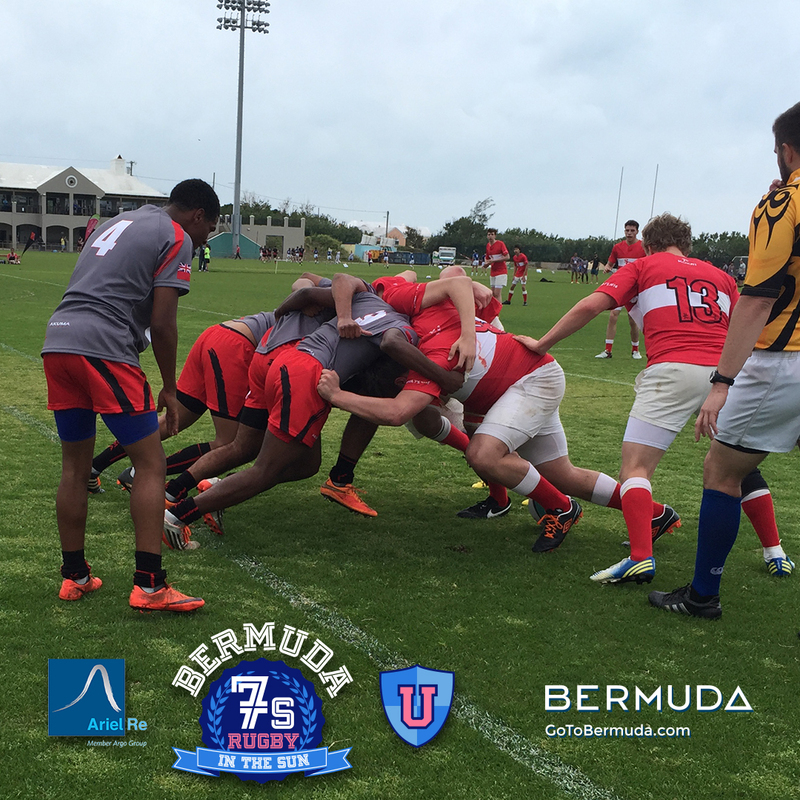 Get a jump on warmer weather and join URugby and Ariel Re for great rugby in a world-class venue on March 18-19, 2016! 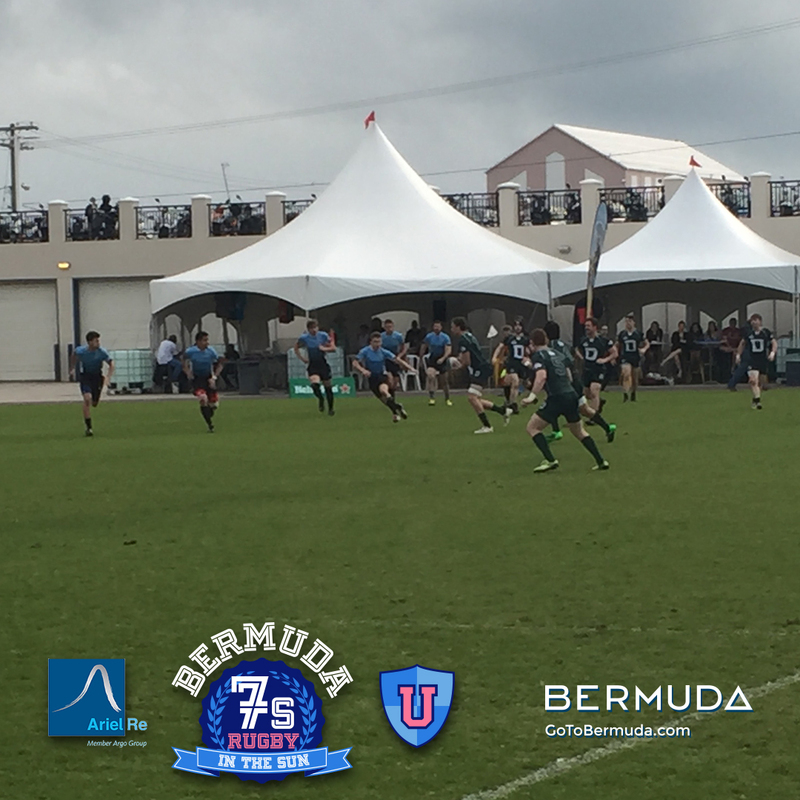 Contact Stephen Siano, siano@urugby.com, 610-389-4474 for information regarding the 2016 event and about entering a team in 2017. 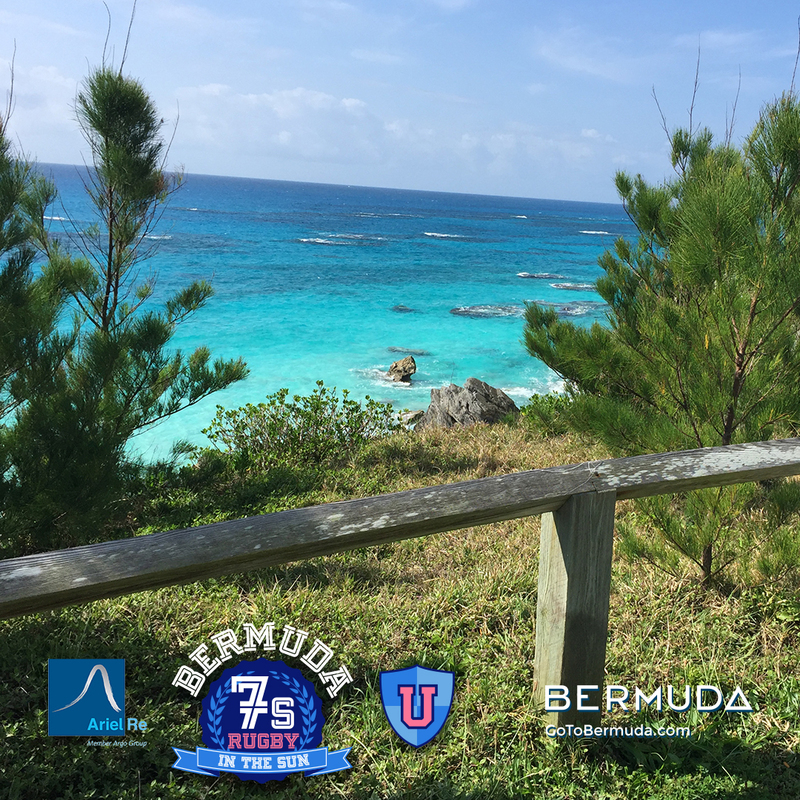 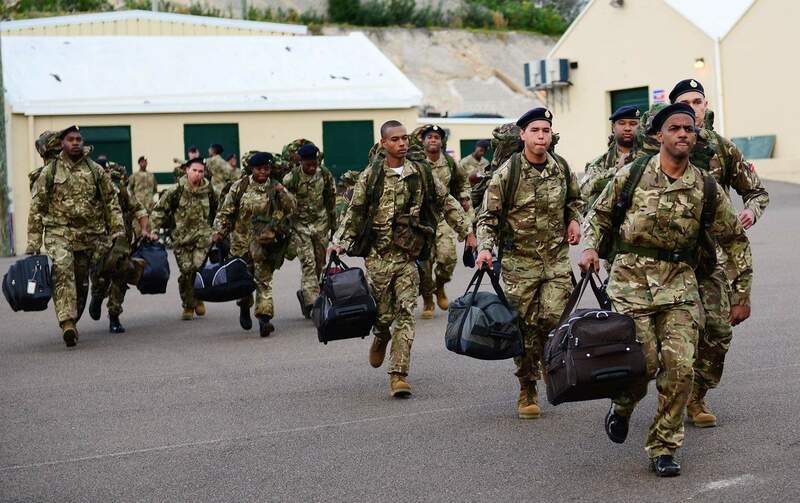 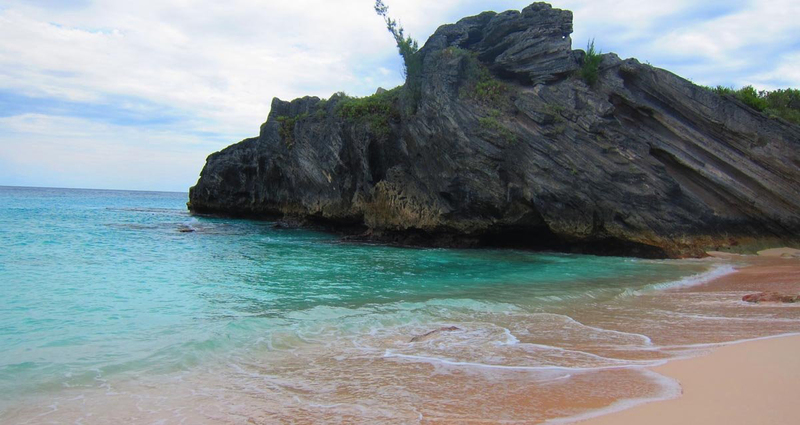 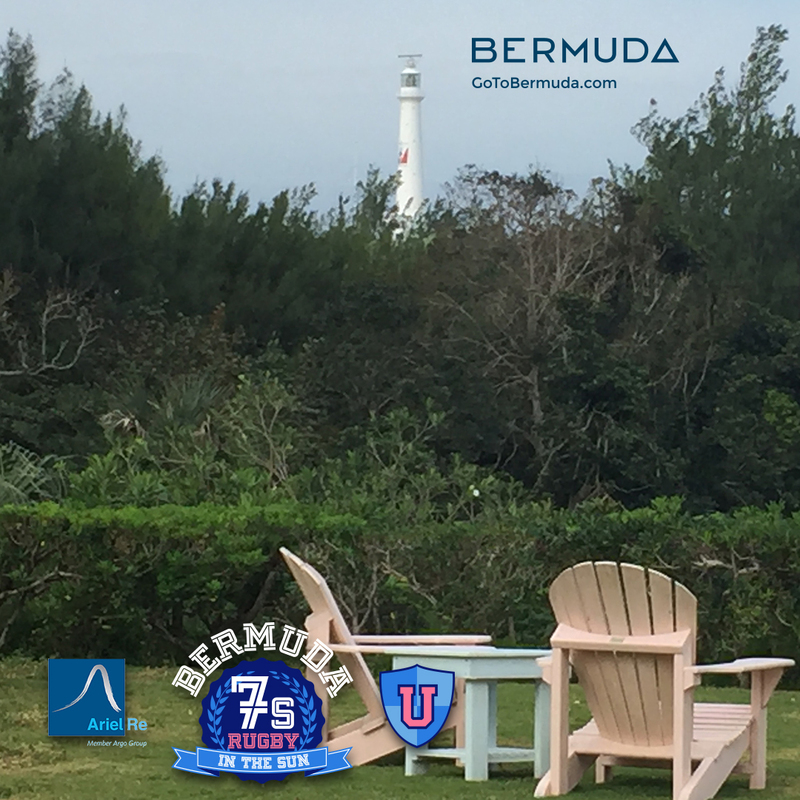 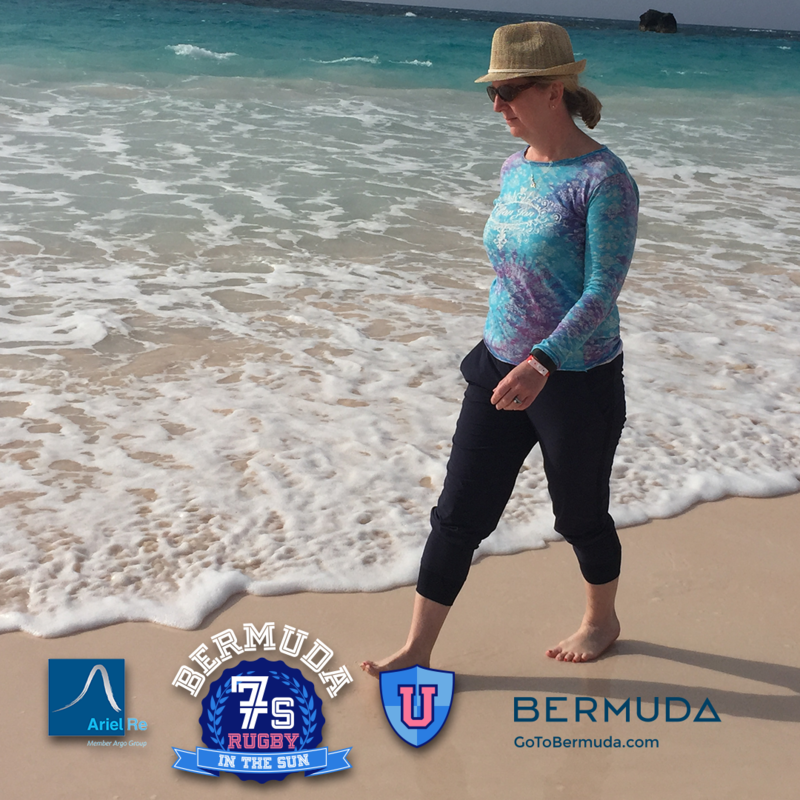 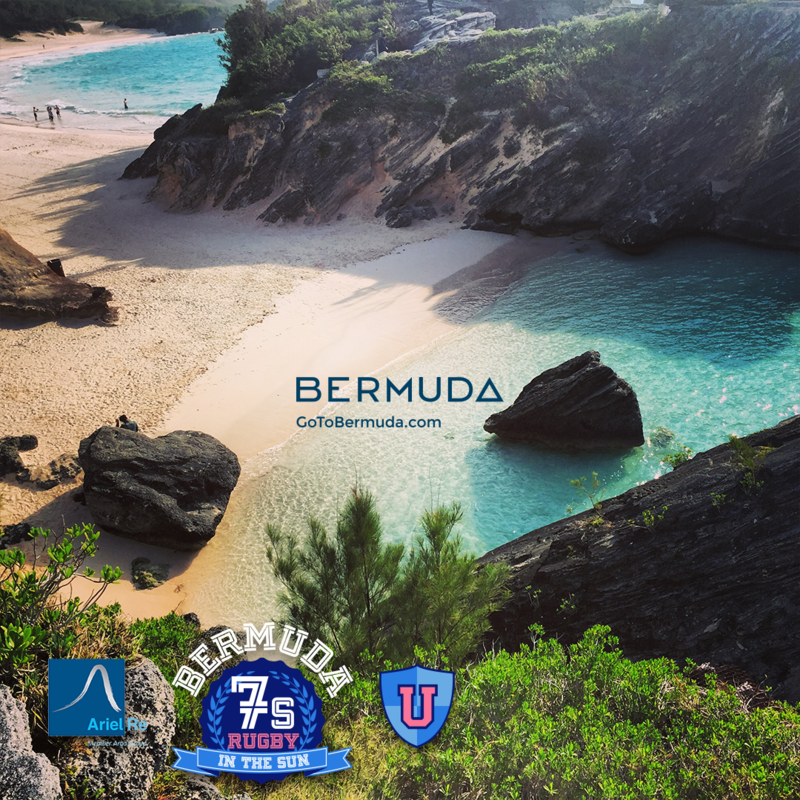 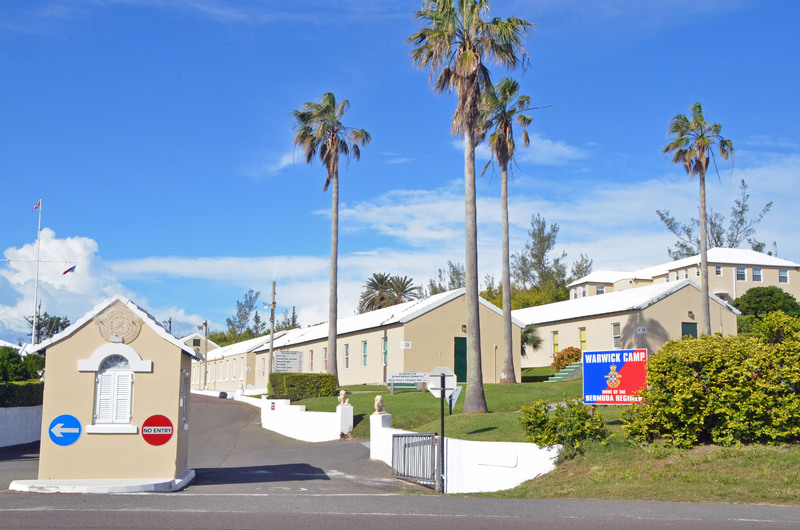 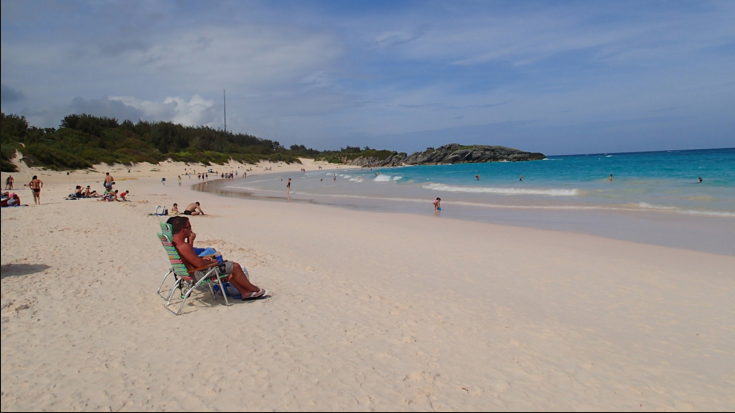 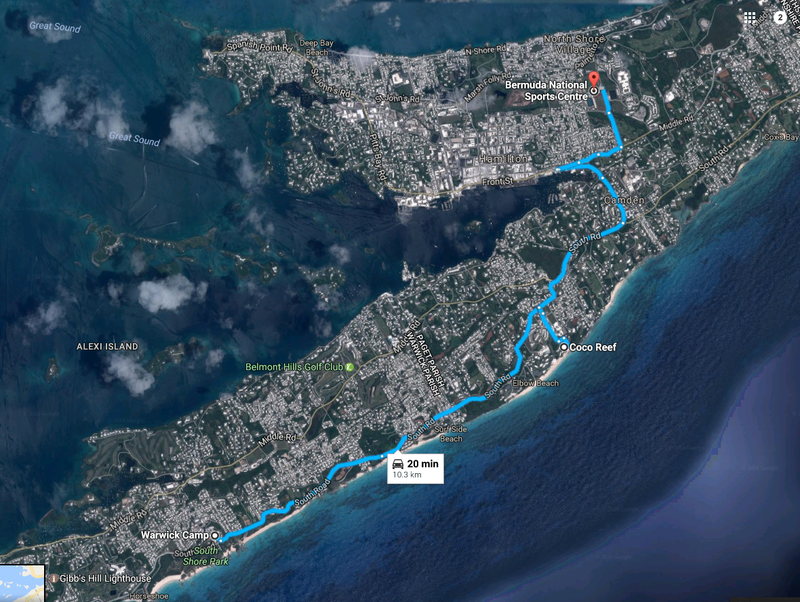 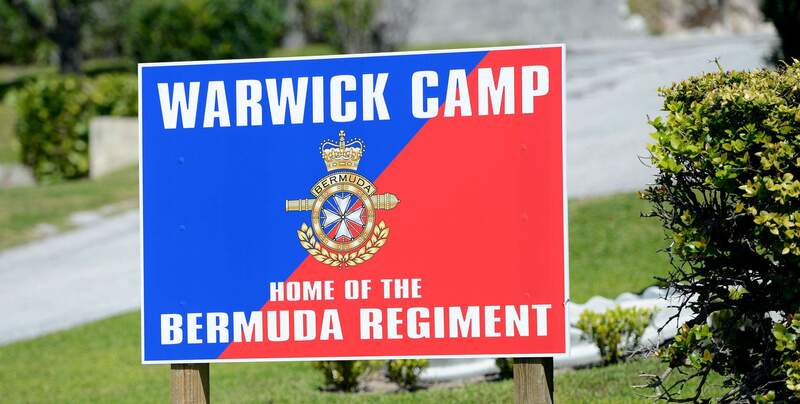 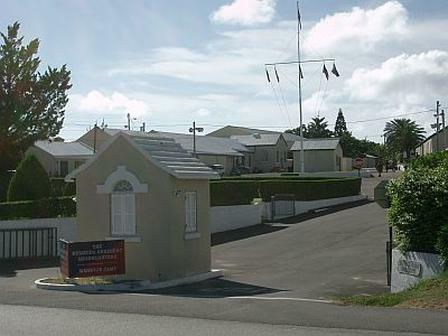 In Bermuda, contact Jonathan Cassidy jonathan.cassidy@live.com, 525-4530.